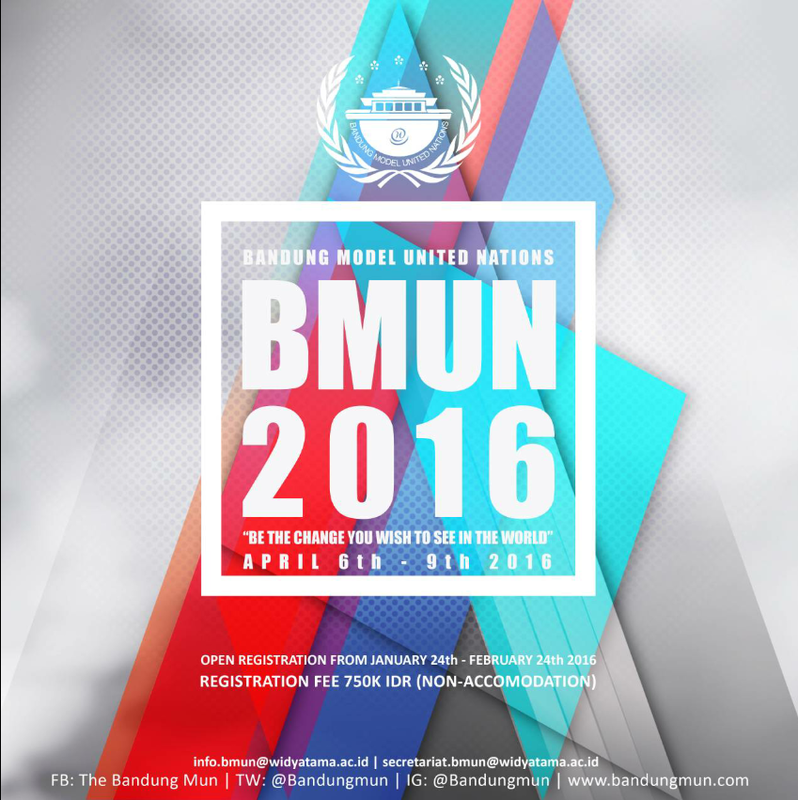 Are you ready to be a part of Bandung Model United Nations 2016? We are waiting for you to join us! Feel the new atmosphere of Bandung Model United Nations this year.